UWWTV – UW-Whitewater Baseball to Host UW-Stout Blue Devils this Weekend, LIVE on UWW-TV! This Saturday and Sunday, the Warhawk Baseball team is set to host two games against UW-Stout. 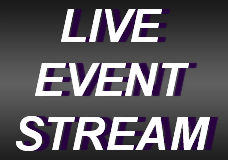 UWW-TV will be bringing you LIVE to all the action on both days starting at 11:45 AM CDT. First pitches for both games are set for 12:00 PM CDT. Warhawk baseball is entering their second weekend in a row hosting multiple games. Their current overall record stands at 12 – 6, while their conference record sits at 5 – 1. Whitewater holds both records in a top heavy position going into these games and will be looking to keep them that way. UW-Stout enters the field with an overall record of 10 – 5 and grip a conference record of 5 – 3. With these games, the team will be looking to advance their current winning streak from 4 to 6. You’re not going to want to miss these exciting conference match-ups and you don’t have to! 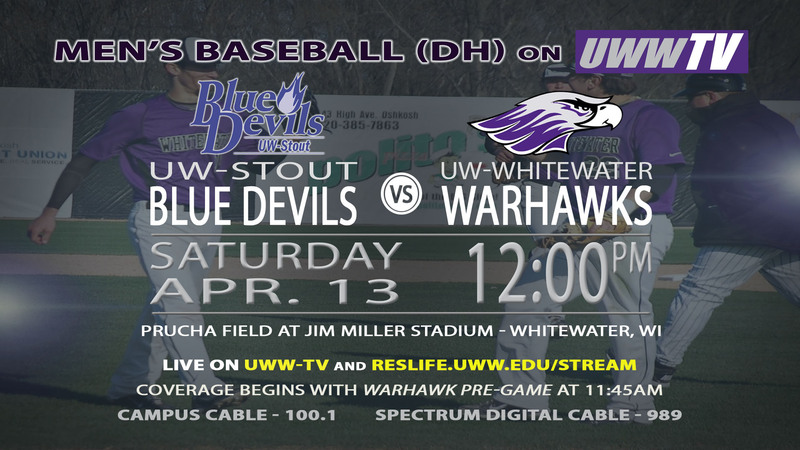 Tune into UWW-TV LIVE this Saturday and Sunday for all the action!